We originally designed Cubetto with 3 to 6 year olds in mind. 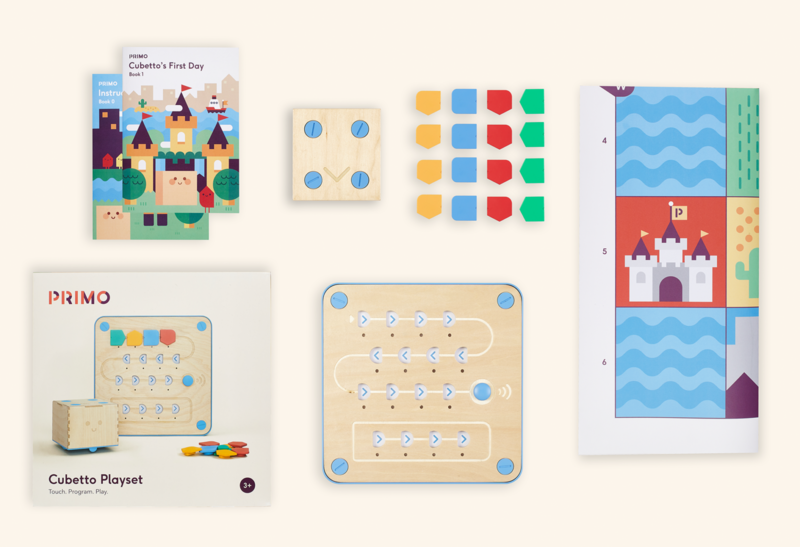 But since Cubetto first came into being, and as the community of Cubetto coders grows and develops, we have been fascinated, heartened and humbled to learn of all the different kinds of adventures our little wooden robot has been enjoying and leading others on, across generations, and around the world. 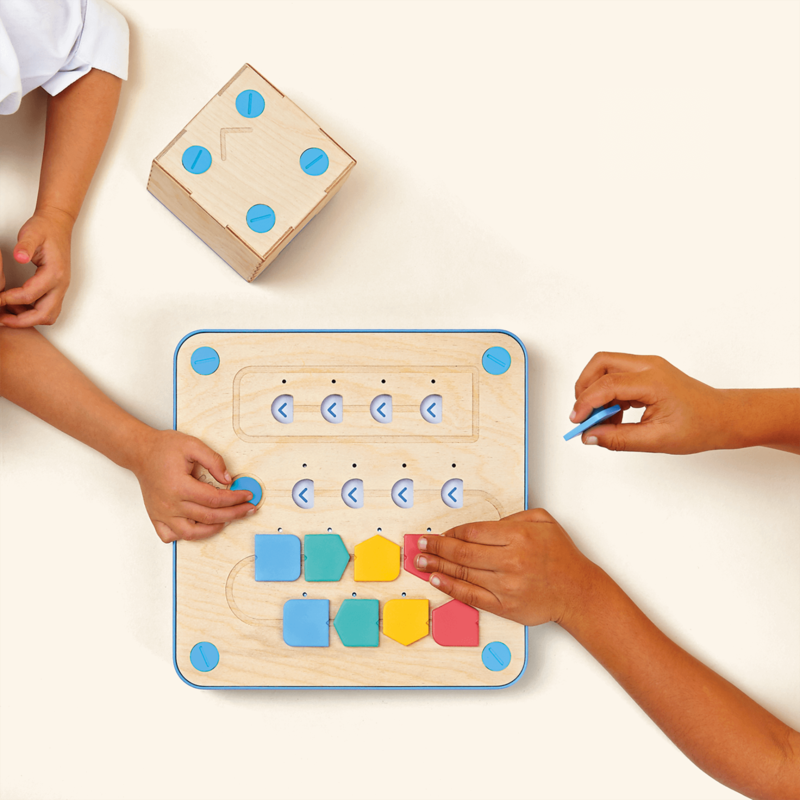 Our community of educators has shared stories of Cubetto teaching code to children with special educational needs in London, and of Cubetto lighting up little faces in the classrooms at the Illinois School of the Deaf in Jacksonville, USA. 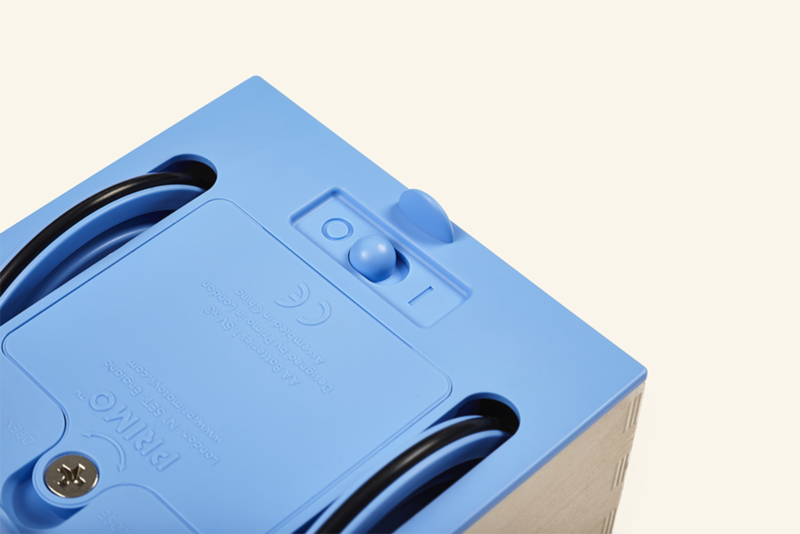 Recently, Cubetto has been helping senior citizens in Japan connect with each other and the wider community. On Monday 17th September, Primo Toys Japan held a Cubetto coding workshop at the Azalee Club rehabilitation day care service center in Edogawa, Tokyo, for Respect for the Aged Day. Respect the Aged Day is an annual Japanese holiday dating back to 1966 and was originally held every September 15th, to honour elderly citizens. Since 2003, it has been celebrated on the third Monday of September as part of the Happy Monday System, where those that work five days a week get a three-day weekend with particular national holidays. The workshop had 30 senior citizens in attendance, and was the first of its kind for the centre. The operating facility of the Azalee club, the Koujakai social welfare corporation, had previously organised Cubetto workshops at a neighbouring nursery and afterschool childcare centres. 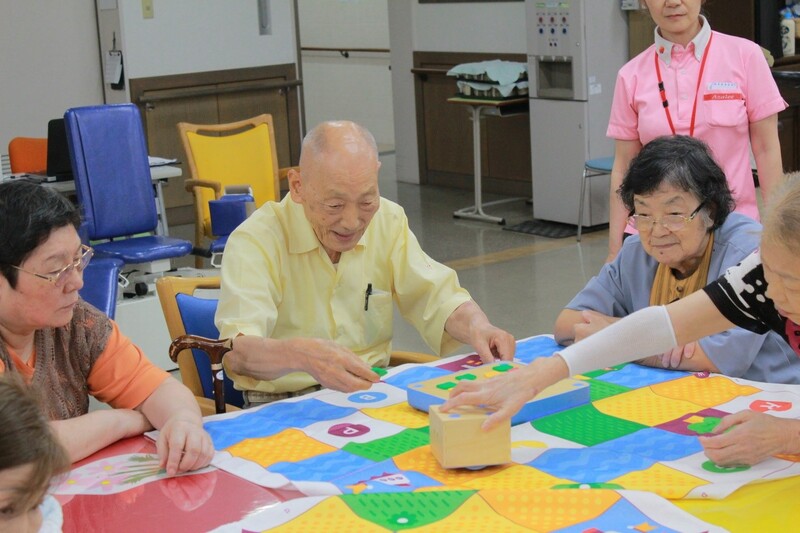 Dr Koji Kurusu, President of Azalee Association, says that playing with Cubetto can minimise the risks of being diagnosed with dementia, as it requires manual movements and cognitive thinking. 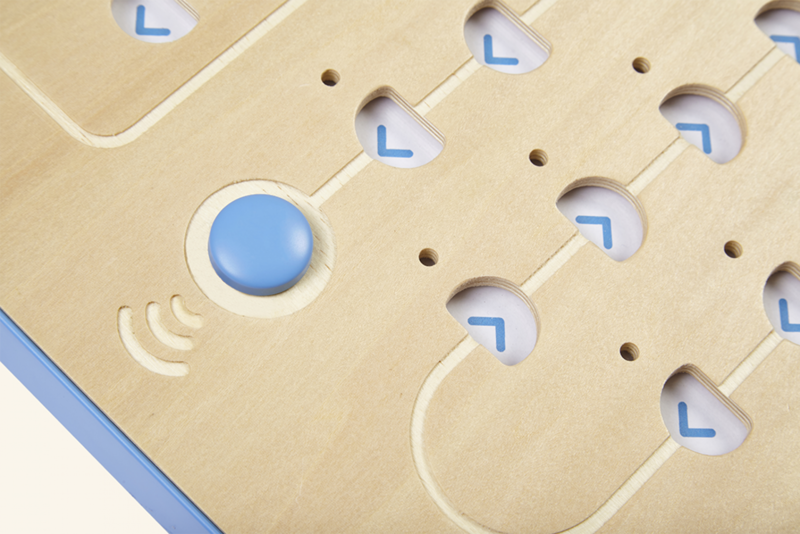 The one-hour workshop had a lively atmosphere, with all attendees fully absorbed in programming Cubetto. Some applauded with excitement when Cubetto arrived at his designated goal. A few groups were able to progress onto using the function block for subroutines by the end of the workshop. One of the attendees was a first-time coder at the age of 92. “I never knew that I would find myself taking on the challenge of programming at this age. 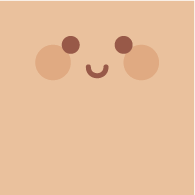 The robot’s movement is very cute. I had a lot of fun,” she said. 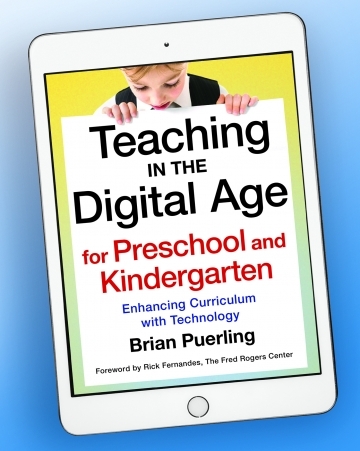 Dr Kurusu looks forward to future workshops with preschoolers and senior citizens working together. 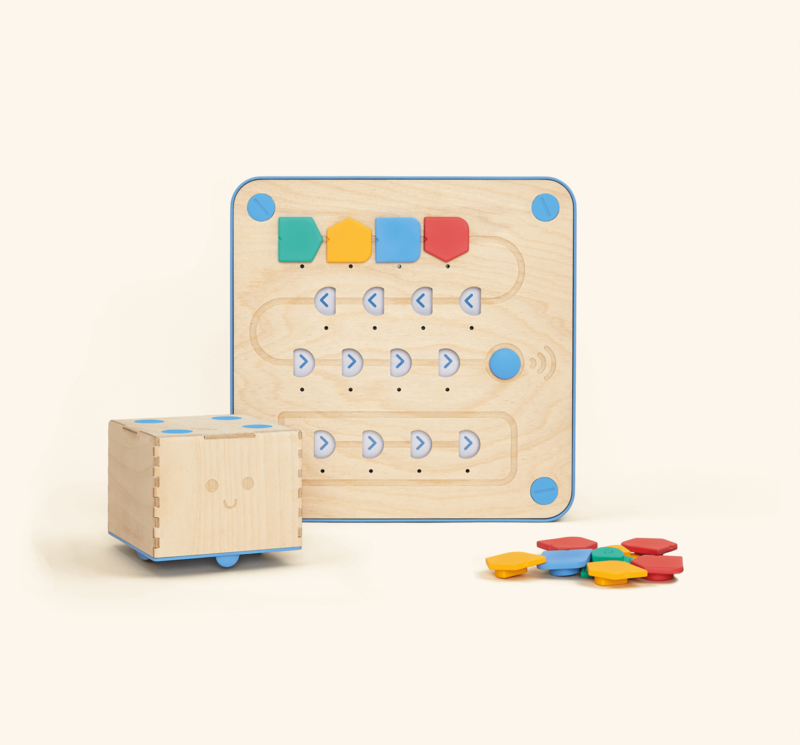 The simplicity, tactile nature and intuitive quality of Cubetto makes it easy for both small children and senior adults to grasp fundamental programming concepts, and is therefore an ideal intergenerational educational tool. We look forward to an update on Cubetto’s further adventures at the Azalee Club, and we would absolutely love to continue to hear about the adventures Cubetto is having in the classroom, the home, or beyond. 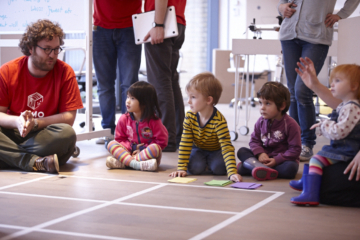 Get in touch with your stories or check out our Education Portal for more coding inspiration across the generations!